HEAVILY-ARMED police in Spain have raided a Hells Angel biker club in the north of Spain following an alleged baseball bat murder of a member of a rival biker group. 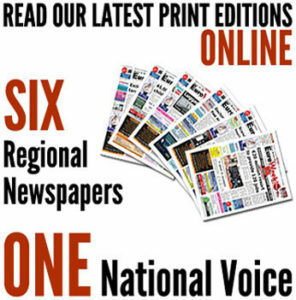 In total 17 people have been arrested in connection with the alleged murder charge and additional drug trafficking offences. 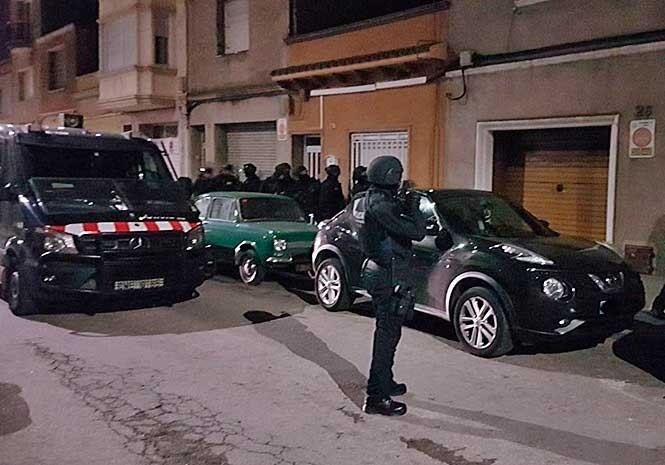 Simultaneous early-morning raids by the Mossos d’Esquadra officers took place in Sabadell, Gava and other cities in the province of Barcelona. 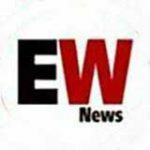 Murder investigations started last September when it is alleged the victim, a member of a rival biker group, was attacked while riding his motorcycle in Castellar del Valles. It is claimed the Hells Angels hit him with a baseball bat until he was knocked unconscious. He died three months later. Not all those arrested today belong to the biker club.